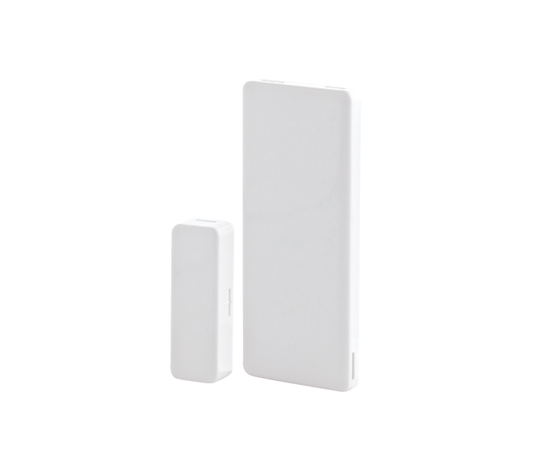 MC-302E PG2 is a fully supervised two-way magnetic contact transmitter, designed primarily for protecting doors and windows. 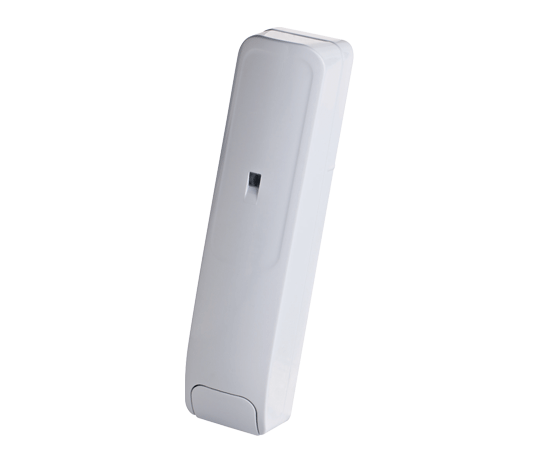 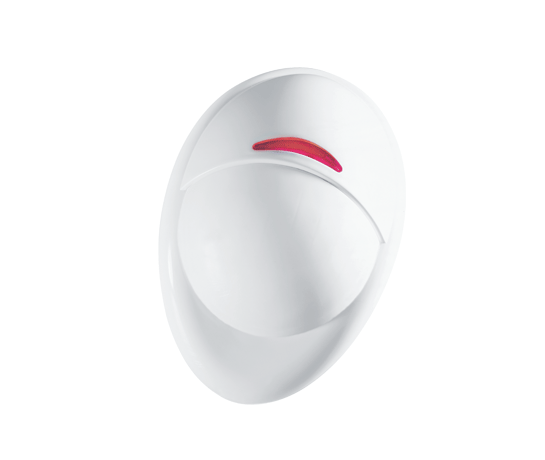 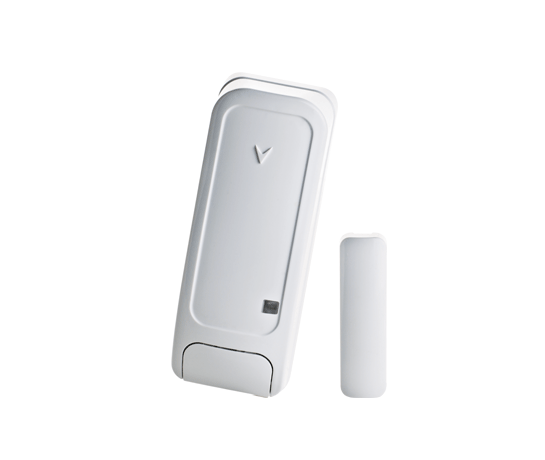 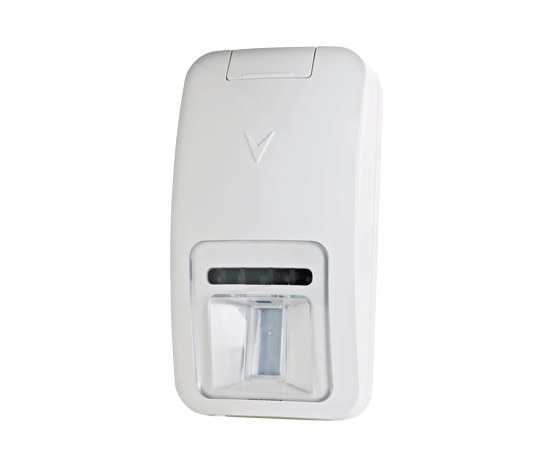 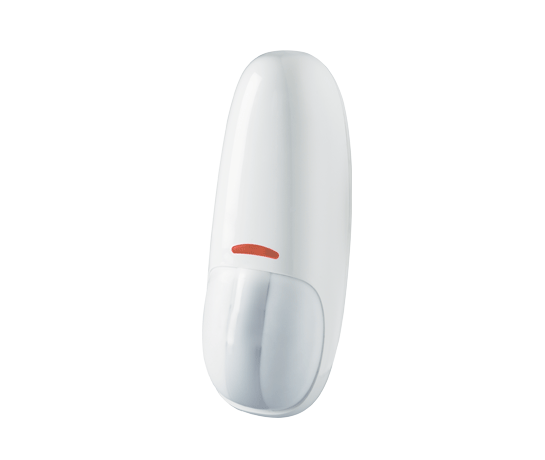 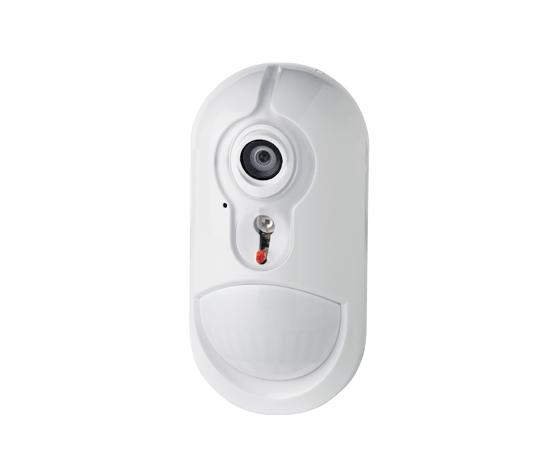 This highly reliable top-performance wireless device is easy to install and operate in a wide range of residential and commercial environments. 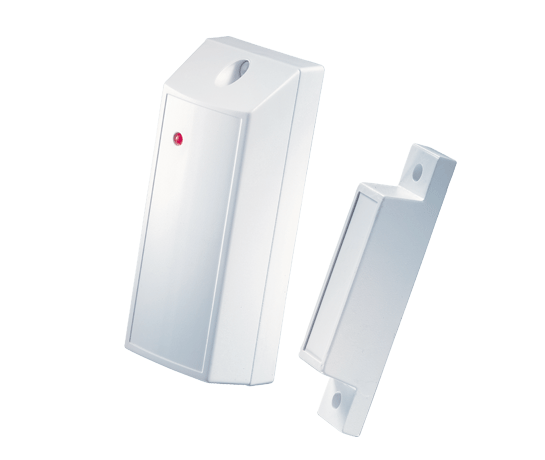 It is compatible with PowerMaster burglar alarm systems.